Hello! If you read my blog regularly then you will know that I have a very oily nose and the rest of my skin is normal. 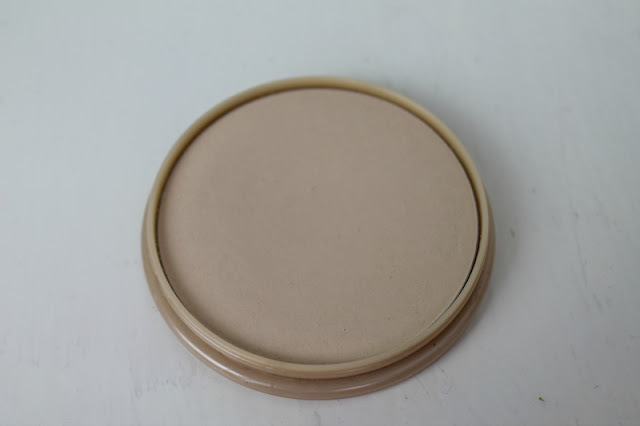 I only use face powder on my t zone and I like it to control the oil as much as possible so I don't have to reapply powder very much throughout the day. 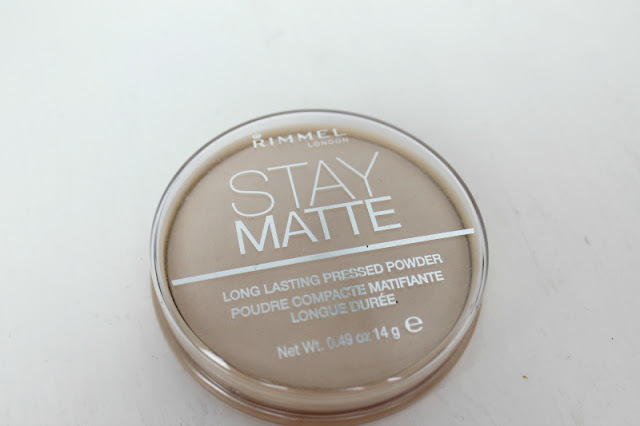 When I first heard about the Rimmel Stay Matte Powder, it sounded perfect and I kept reading really good reviews on it! 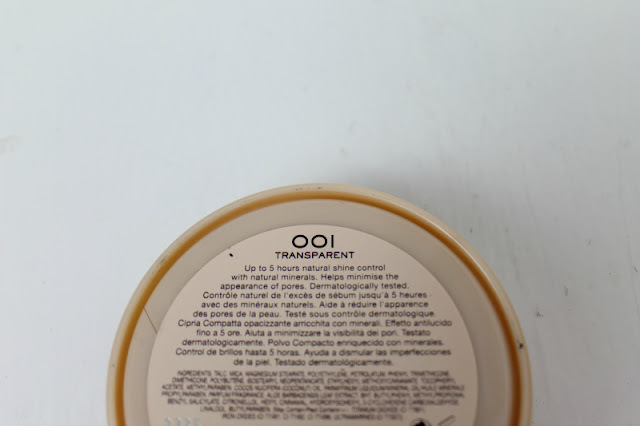 I decided to get the Transparent colour which took me a little while to find as they seemed to be sold out a lot, so when I finally found it I was happy! I have tried a lot of different powders, high end and low end to try and control my oily nose and this one is easily the best! The packaging isn't amazing at all. It feels quite cheap and the lid isn't secure so I wouldn't want to travel with this, however the powder itself is incredible so I don't really mind about the packaging! Usually when I powder my t zone, my nose will still get oily throughout the day and I will have to reapply powder a couple of times. My makeup always comes off my nose as well because it gets so oily! When I use this powder though, my nose stays pretty much matte all day and does not look at all oily which is amazing! Also, because my nose stays matte, my foundation stays put all day and doesn't slide off! I am so impressed with this powder and the fact that it keeps my very oily nose, pretty much completely matte. My makeup looks the same at the end of the day as it did at the beginning. I use my Bobbi Brown Powder Brush to apply this which is my new favourite brush! It is the softest brush I have ever used and applies powder amazingly well. Sometimes when I buff powder onto my skin, my concealer and foundation moves or comes off, however this brush is so soft, it doesn't move any makeup underneath which is great! Overall, I would highly recommend this powder! It is the best powder I have ever used to control my oil and set my makeup. The best part is, it only costs £3.99 here. Amazing! What is your favourite powder? Have you tried this one before? Ive been using powder more often recently but dont want to splurge on another Mac one so will definitely try this out! Patiently waiting for my MAC MASF to run out so I can pick up one these lovelies! It's so afforadable too, which is insane! Ahh I so want to try this! Your review is great, sounds like such a perfect product for the price. Eek may pick this up tomorrow. I have a MSF that I'm trying to use up though so not sure! Ahhh dilemma! I have seen this at drug stores but I haven't known whether it is any good or not but for the price I think I will try it! I also have an oily nose/t-zone but the rest of my face is normal so I think it would be useful! I've used about two of these. For the price I think they're one of the best and underrated drugstore products out there! I used to have it and I loved it, I'll have to get my hands on a new one! 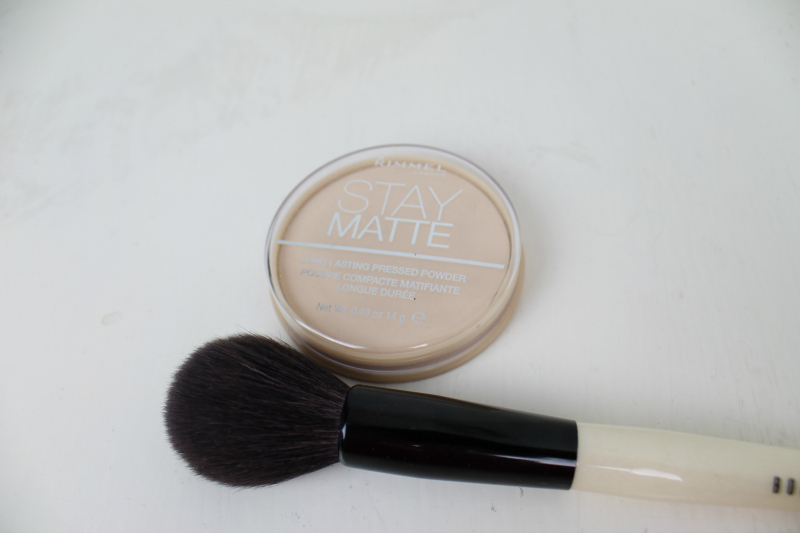 I have been using Stay Matte religiously for years, and haven't tried another one since! It's definitely the best! I'm glad you've found one your skin agrees with. I swear by MAC Mineralise Skinfinish, it's fabulous! This is my favourite powder ever, need to get my hands on that bobbi brown brush! I totally agree-I have quite oily skin and this is perfect :) I like that it isn't to cakey but gives a well rounded coverage that stays on for a while!! Plus its cheap too. Even at an advanced age, haha I still have an oily T-zone ....so this review means a lot to me Becky (that's my nickname too)!! Nice blog you have here dear! and you're really pretty! I love Rimmel products, such great value for money! And great blog, im a new follower!! I LOVE that powder. It's the only one I ever buy, for the price it cannot be beaten! My skin isn't oily but by setting the foundation on my t-zone my make up lasts sooo much longer. Plus I hate my skin looking shiny! I love all Rimmel products but this one is my fave so far because it fits my skin so good! I read this post and i thought i have to pick that up and its really lovely thanks for the tipp!! By the way i really love your whole blog and you are really beautiful!